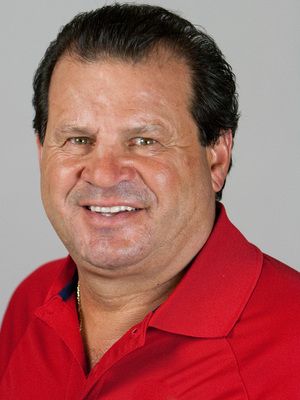 1980 U.S. Olympic Hockey Team Captain; Portrayed in Disney's "Miracle"
Mike Eruzione served as the captain that led the 1980 United States Olympic Hockey Team to its Gold Medal victory in Lake Placid, NY. The highlight of the games for Mike was scoring the game-winning goal against the Soviet Union. That victory against the Soviets advanced the U.S. Hockey Team to the Gold Medal Game where they beat Finland to win the Gold Medal. 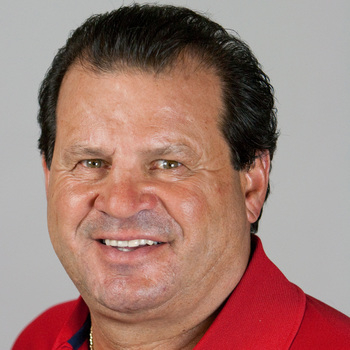 Mike Eruzione speaks straight from the heart! His message on work ethic, determination, team work was inspiring to all of our teammates.